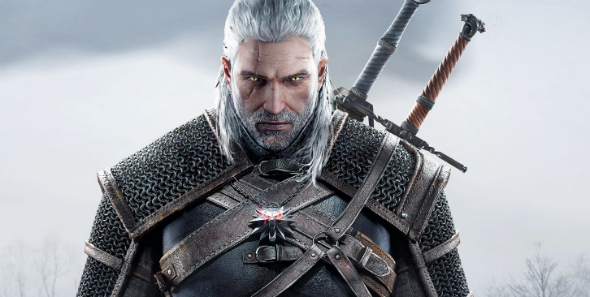 Netflix recently announced that they’ll be making a television adaptation of Andrzej Sapkowski’s series of Witcher novels – which you really should read if you haven’t already. Needless to say, fans of the series were very happy about this news. 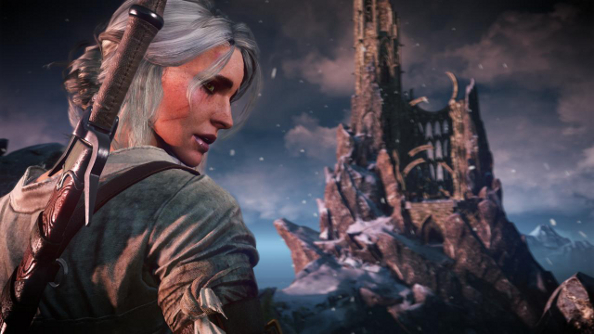 Sapkowski’s books have long been popular videogames, of course, with 2015’s The Witcher 3: Wild Hunt proving to be the best of the bunch to date, in the process bringing thousands of new fans to the universe of mutated monster hunters, promiscuous sorceresses, and foul-mouthed dwarves. 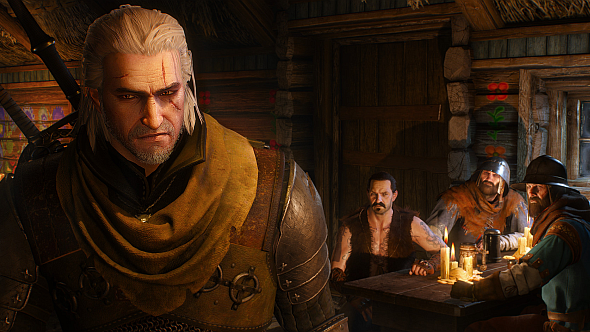 The Witcher 3: Wild Hunt is in our list of the best RPGs you can play on PC. Find out what the others are! But this isn’t the first time The Witcher has been on the small screen. An ill-fated Polish series, The Hexer, created in 2002, was based on Sapkowski’s two collections of short stories – a precursor to the five novel saga. In order for this Netflix show to succeed where The Hexer didn’t, it’s going to need some wise casting decisions, and we think we can make a better fist of it. We’ll try to keep the characters (there are so many) limited to those who could appear in the first season of Netflix’s show, and avoid tipping into unlimited budget territory. 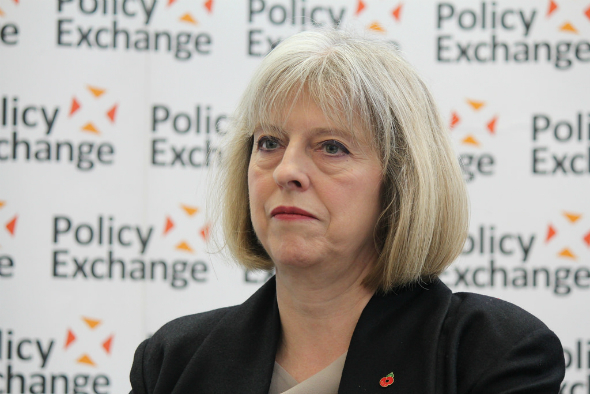 We’ll also try our best not to pick too many Game of Thrones actors. 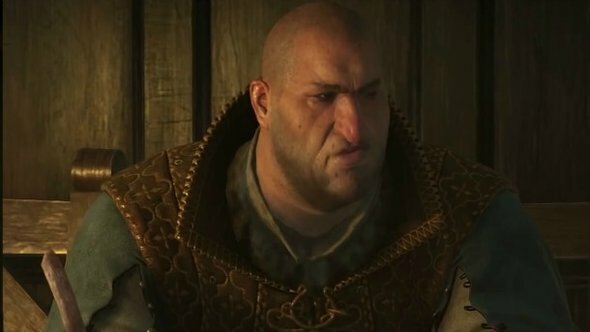 With that in mind, let’s have a wild stab at who could be the next Geralt of Rivia and his entourage. Geralt of Rivia is the main character of all eight books and all three games. 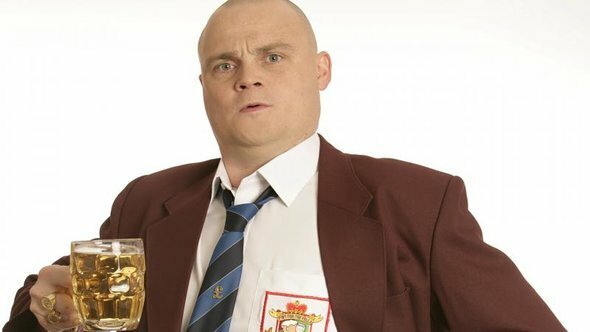 He will undoubtedly be the star of the show as well. A gruff and arrogant exterior conceals a softer, loving side, as all Geralt wants to do is get on quietly with his life of monster slaying. Destiny, however, conspires to entangle him in endless high-stakes political conspiracies. McGowan may not be the biggest name to build a new series around, but he is perfect for the role. 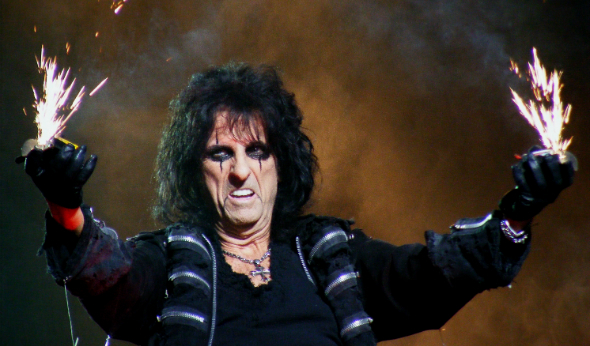 Tall, handsome, rugged, and a gravelly voice that might just rival Doug Cockle’s renowned tones. 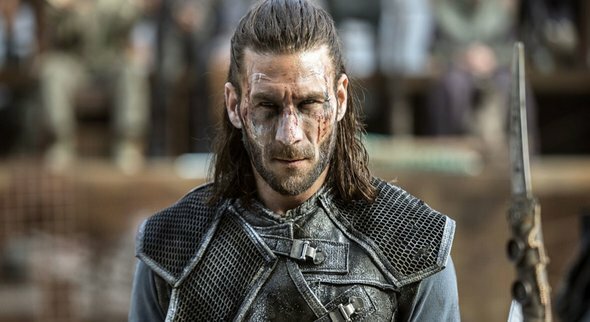 McGowan plays the notorious pirate Charles Vane in the criminally underrated Black Sails, and his foreboding look and presence would suit Geralt to the ground. 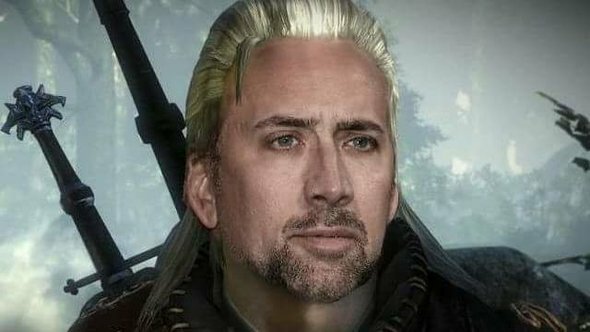 Just dye that hair milk white and we’ve got our Witcher. Despite her appearance as a young woman in Wild Hunt, Ciri is still a little girl for much of the saga, and her casting should reflect that. Geralt may be the star, but the saga is Ciri’s story. Her journey spans time and space as she loses her innocence, those she loves and, well, everything else; and then fights to get it all back. Casting Ciri is one of the most important decisions the creators will make. At only 16 years of age, Mackenzie Foy has already been in several massive films: Twilight, The Conjuring and, best of them all, her breakout performance as Murph in Interstellar. She already has a great pedigree of highly emotional roles under her belt and should therefore be able to pick up the Ciri mantel. Beautiful, certainly, but possibly a little too stocky. 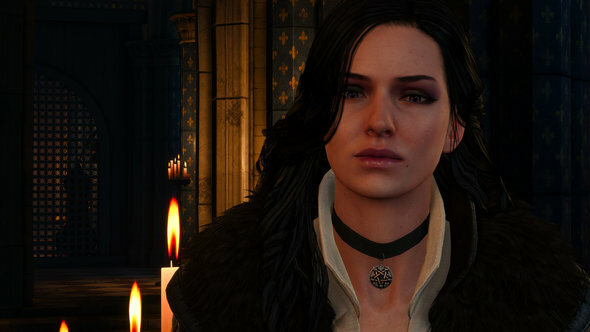 Yennifer, much like her eternal companion Geralt, hides her tenderness with a shell of holier-than-though platitudes, emasculating put downs, and scything jibes. She can be a horrible person sometimes, but she’s also a total badass who stops at nothing to save her loved ones. This is the people’s choice. Everyone who’s ever thought about this question always seems to land on Green for Yen. She’s great in similarly fantastical shows like Penny Dreadful and Camelot, and she wears black better than anyone. He has the flowing locks and the spirit, but we’re not sure he could make off-the-shoulder feathers work. Like her best friend Yen, Triss is also a powerful sorceress who harbours feelings for Geralt. 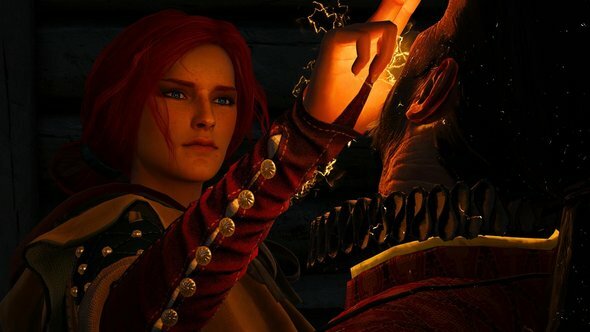 Unlike Yen, however, Triss is a gentler sort and often finds herself chewed up and spat out by her rivals. Regardless, she’s kind hearted and beloved by fans. Deutch has a knack for playing charming characters, especially in Everybody Wants Some and Why Him? She already has the look, and she’s also got the acting chops required to play Triss. Well, we did say charming. 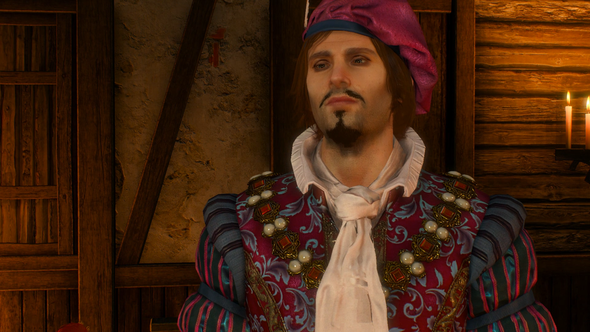 Somehow, the loveable yet completely incompetent Dandelion is Geralt’s best friend. The White Wolf seems constantly annoyed with the flamboyant womanizer’s constant gossiping, yet he always sticks around to save him from whatever bind he finds himself in. 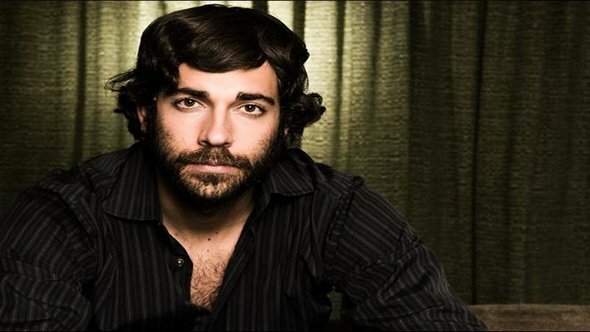 He’ll have to grow his hair out a bit, but with the flair for storytelling he showed off in Tangled, along with his singing experience in both Tangled and on Broadway, he has all the credentials needed to play the world’s most famous poet. He already has the foppish good looks and hair, but do his musical skills extend as far as the lute? Given how the books are structured, it’s difficult to tell if Rience will be in the first season or not. Since he’s the main bad guy for a while, however, I thought I’d throw him in. Rience is a dastardly cut-throat, an evil sod who takes pleasure in causing pain and is supported by a much more powerful magician. Oh, and he’s looking for Geralt. Honestly, we did try to limited the number of Game of Thrones characters… but we justhad to cave with Rheon as Rience. 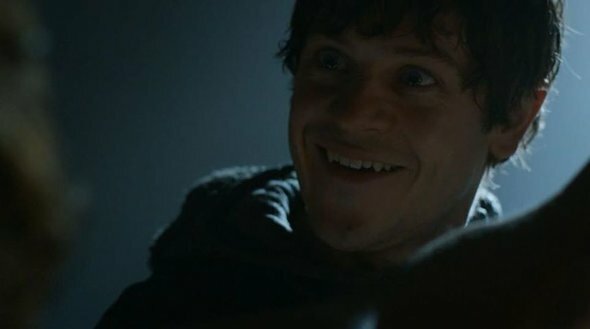 Ramsay Bolton is easily one of the most evil and vindictive characters to ever grace our screens. Rience isn’t actually as good at doing evil things as Ramsay, but he has the same black heart. Rheon’s too good at being evil to not give it another go. 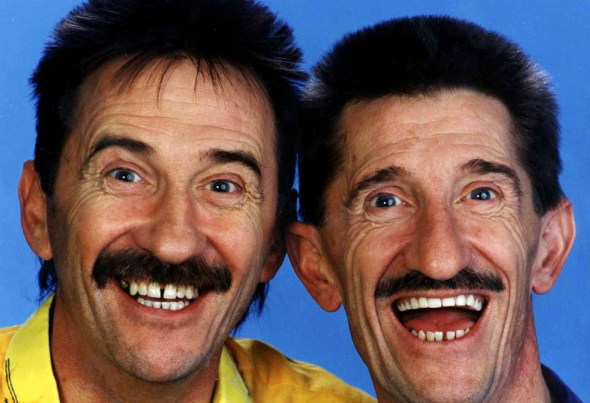 Sure, they have a talent for sustained torture – look at their long-running TV career – but they probably work best as a pair. Unlike most spies who try to remain as low-key as possible, it’s impossible to miss Dijkstra. He’s massive in both directions, and just in case that wasn’t enough, he likes to flaunt bright-coloured clothing wherever he goes. But don’t be fooled, Dijkstra is pragmatic, calculated, not adverse to torture, and knows everything there is to know thanks to his vast network of informants. 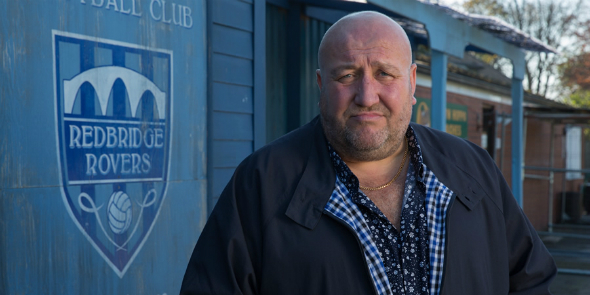 You may not know the name, but his is a face that makes you scream, “Oh that guy!” From blockbusters like Star Wars and Pirates of the Caribbean, to pretty much every British show ever made, Speirs is a veteran capable of playing a wide range of roles. 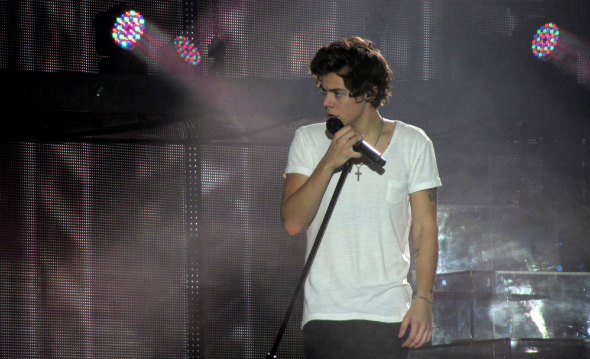 He can be intimidating or funny, and he even has the nose. Or maybe so bad it would be good? 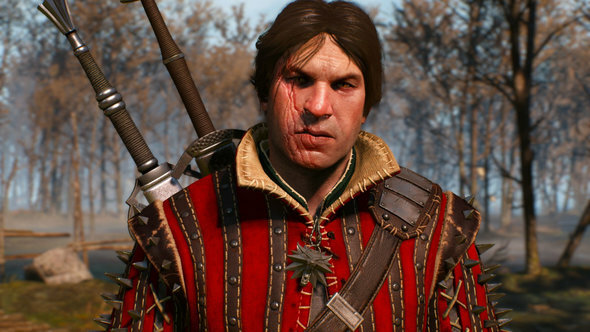 Eskel is another of the last few Witchers who still winter at the historic Kaer Morhen and is a close mate of Geralt’s. He isn’t about all that much, but he’s a chill dude when he is and a good laugh to be around. Not to mention a hard nut – just look at that scar! 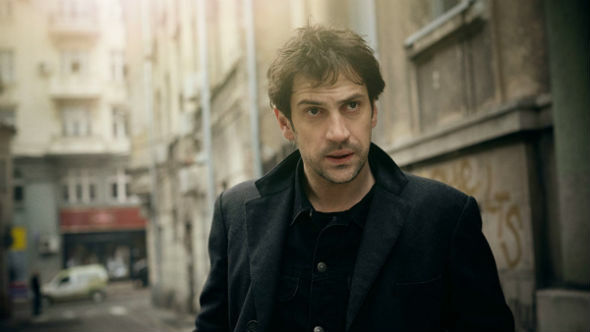 Adding a bit of Eastern European authenticity we’ve got Goran Bogdan, who recently had a breakout role in the West playing the cryptic henchman Yuri in Fargo season 3. Eskel may not be evil, and he may swing a sword rather than a tyre iron, but Bogdan has the quiet confidence that emits from Eskel down to a tee. 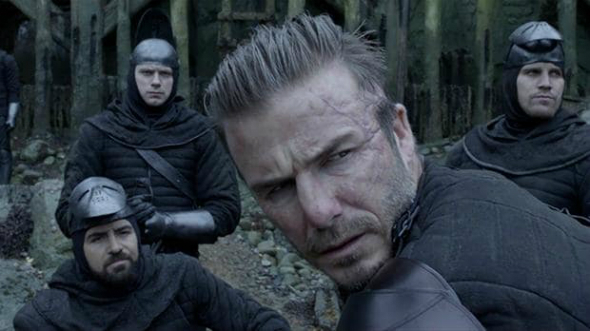 After his first role as a medieval sword went so… erm, well, we have no doubt he could reprise a similar role here. But he does look more like an Olgierd. 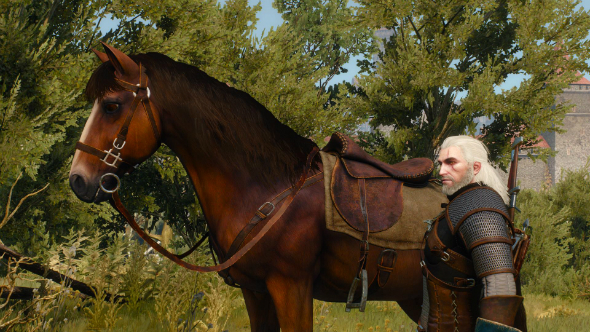 While Roach is mostly known as Geralt’s reliable mare, in the Blood & Wine DLC she gained a voice of her own after the Witcher takes some strange mushrooms. That’s something to take into consideration when figuring out this casting choice. A horse that talks? 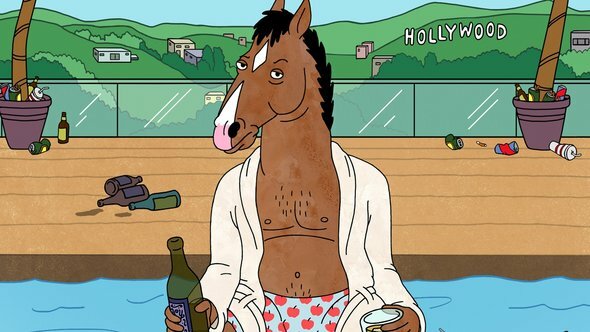 It can only be that guy from Horsin’ Around, really. 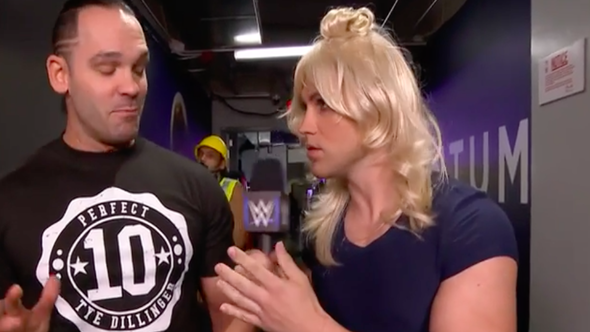 So those are our picks, but can you do better? Let us know your casting suggestions in the comments below.